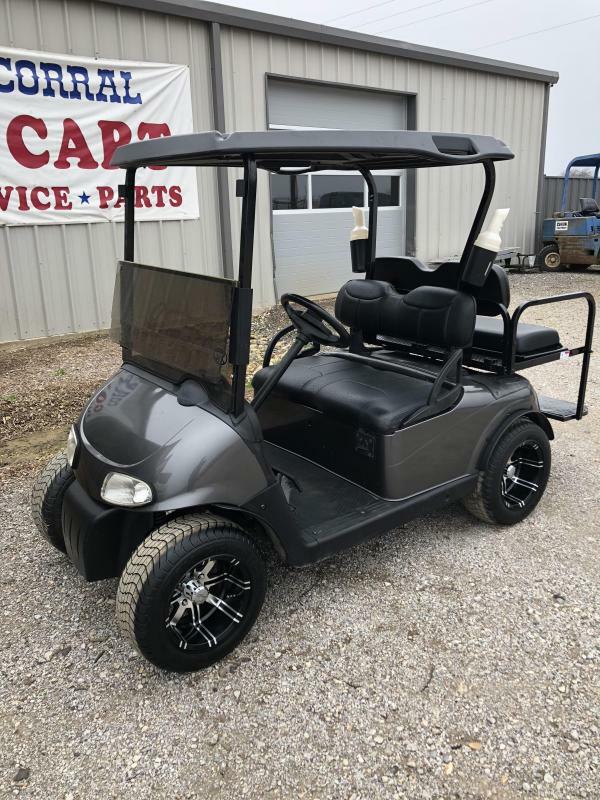 Here is a very nice used cart with brand new batteries, custom front seats, lights, rear seat kit and the A/C powered drivetrain for increased speed and power. Everything on this cart works as it should and it looks great! Come see us at 17887 hwy 380 west in PONDER TX, 76259 or give us a call at 940-395-2998 thanks.